Associate Professor Kenneth Sheedy was appointed the founding director of the Australian Centre for Ancient Numismatic Studies in 2000. He is also a member of the teaching staff of the Department of Ancient History and a member of the Ancient Cultures Research Centre. He received his doctorate in Classical Archaeology from the University of Sydney in 1987. 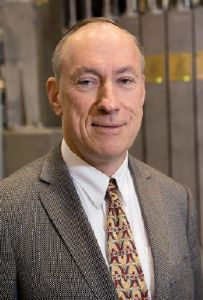 Associate Professor Ted Nixon (researcher).